Stamp Scrap Fever! 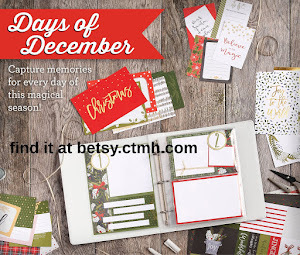 : Cyber Monday CTMH Sale! Did you stay home and warm on Black Friday but now need a start on your shopping? Cyber Monday is coming and I have some great offers for you! 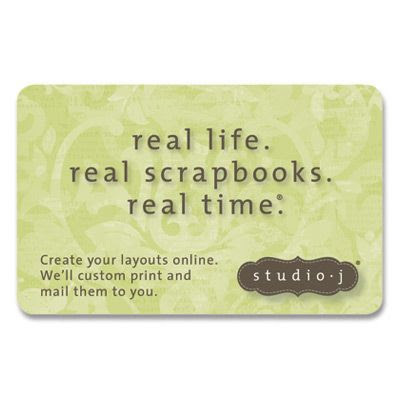 When you submit an order of just $30 you receive your choice of any embellishment or supply item up to $3.00 for free! Look for Opaques, Sparkles, Envelope Flats and more! When you submit an order of just $60 you receive a second choice of any embellishment or supply item up to $4.00 for free! 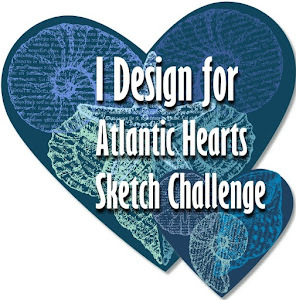 Look for Filigree Charms, Waxy Flax, My Creations A-door-ables and more! When you submit an order of just $90 you receive a third choice of any embellishment or supply item up to $5.00 for free! 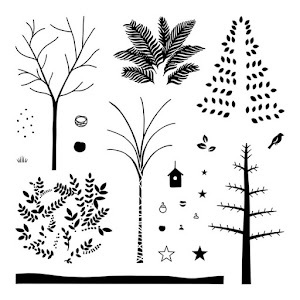 Look for Mini-Medley My Accents Collections, Brad Assortments, Dimensional Elements and more! When you submit an order of just $100 you will receive all of the above and the November Constant Campaign, “A Little More Thanks,” also kicks in! You receive the Stamp of the Month, “A Little Thanks,” for free and a second stamp set of your choice, also for free! This Cyber Monday special is available only through me, personally. Please email me (betsygully@gmail.com) with your order from 8:00am through 11:59pm on Monday, November 29th only. 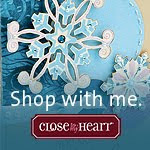 Close to my Heart requires that I collect shipping & handling and tax on all free items. This sale is NOT available through my website. Need ideas for the scrapper or crafter in your family? Protect and showcase your treasured scrapbook pages for a lifetime in one of Close To My Heart’s archive quality My Legacy® albums. Just $24.95 they are available in six contemporary colors. 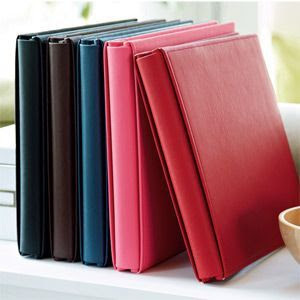 Our post-binding albums are more beautiful and durable than ever. 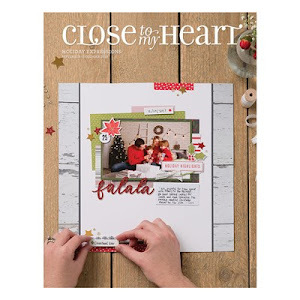 A Close To My Heart gift certificate is always a wonderful gift to allow your favorite scrapper or crafter to choose exactly what she wants with no uncertainties about color, duplicates or personal tastes. A Gift Certificate can be purchased in any amount. Gift Certificates do not count toward Cyber Monday sales. Holiday Cards - Do You Still Send Them? November Paper Trail Blog Hop - Mistletoe!